MISS FANCY PANTS is growing in readership and influence. This is just the first book in The Miss Fancy Series. There are more thrilling adventures to come! 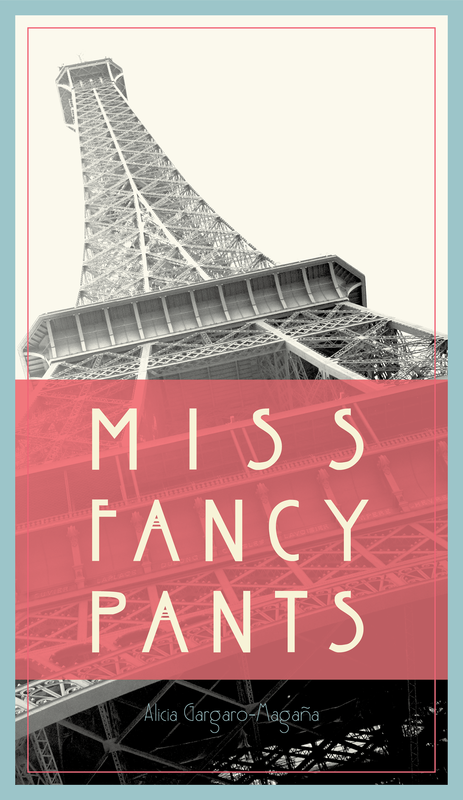 Participate at the MISS FANCY PANTS site and/or purchase your copy here. We are grateful to have you share your experience! You can purchase an eBook directly from Pictures of Los Angeles, Inc. and if you don’t own an eReader – you can purchase a PDF copy of MISS FANCY PANTS as well on this site. Alicia Gargaro-Magaña is also available as a speaker for your next event. With over 15 years speaking experience to large and small audiences, coupled with her ever growing knowledge of New Consciousness and the business sector – Alicia provides a fun, lively talk tailored to inspire, ignite and encourage audiences to rise to whatever the occasion. As well, if it is preferred to have one-on-one conversation, she can provide a 1/2 hour or one hour guidance or creative consulting sessions to assist in exploring all facets of inspirational opportunities. Alicia also works with the Enchanted Tarot and is available to use for the session if desired. A conversation with intuitive channeling is available as well. Please email at gallery@magnificentarts.com to see what works best for your needs.